If you're curious about what the future of the CrossFit Games will look like, then you'll want to keep a close eye on the Teenage Girls 14-17 Divisions. Join Sean Woodland, Rory McKernan and Tommy Marquez as they discuss the evolution of this competition since its first appearance back in 2015. 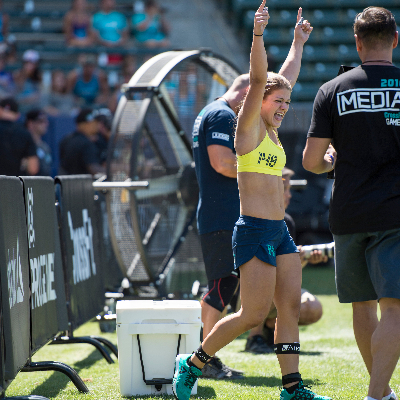 With two Games wins already under her belt, Kaela Stephano heads into the 2018 Reebok CrossFit Games as a favorite in the 16-17-year-old division. Meanwhile, there's a new name atop the 14-15-year-old division: Olivia Sulek. Who will earn bragging rights as the Fittest Teenager on Earth? Watch your favorites go head to head at the Games in Madison—get your tickets here.